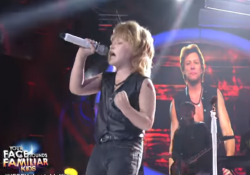 Sam Shoaf impersonates Prince and sings ‘Kiss’ on Your Face Sounds Familiar Kids Week 6 episode last February 11, 2017. 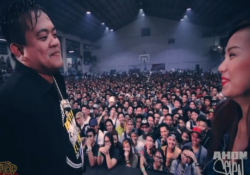 Ogie told Sam, “SAM – Subrang Aliw Magaling”. 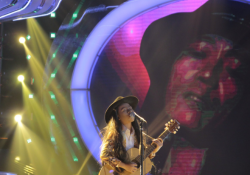 According to Gary V, “You brought it tonight, you’ re amazing.” “Ang galling-galing mo Sam,” said Sharon Cuneta. Share your thoughts and comments below! 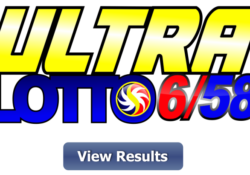 Ultra Lotto 6/58 LOTTO RESULT October 12, 2018 Live Streaming Draw 9:00 P.M.